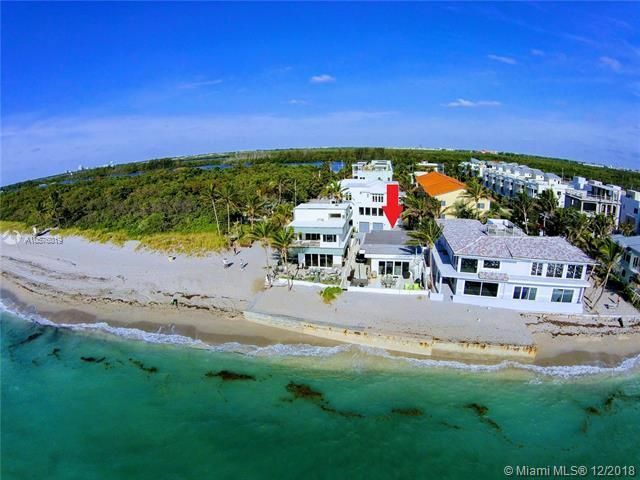 If you’re looking to escape the hustle and bustle and move to a luxurious paradise, consider Harbor Islands in Hollywood, Florida. 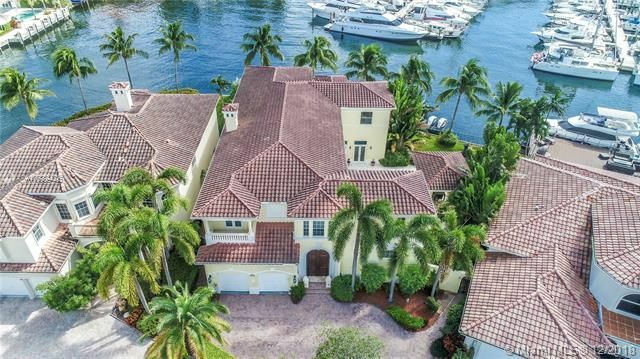 Tranquility abounds on this 192-acre, gated community that features abundant water-rich living opportunities and a collection of stunning waterfront Harbor Islands homes for sale. Harbor Islands real estate is made up of private waterfront estates, executive homes and unique townhomes. Homes in the area were built between 1996 and 2006 and range from 1,500 to 9,400 square feet to accommodate your need for space. You’ll find two to seven bedrooms with two to seven and one half bathrooms. Features include garages, which are sized to house two to four vehicles. 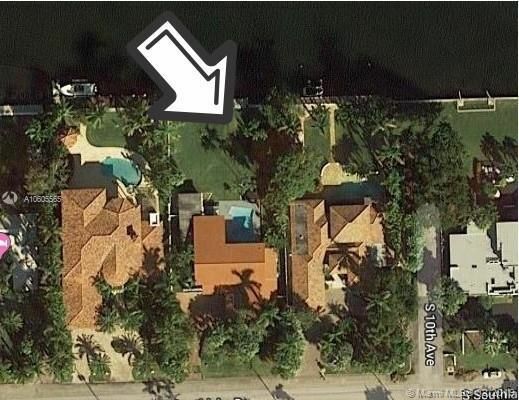 At price ranges of $450,000 to $5,000,000, you can select a home to fit your own personal budget. Each Harbor Island residence is allowed a maximum of two pets. Harbor Islands is made up of eight communities called Edgewater, Harborside, Harborview, Grand Harbor Estates, The Estates, Harbor Pointe, Commodore Estates and Admiral’s Cove. 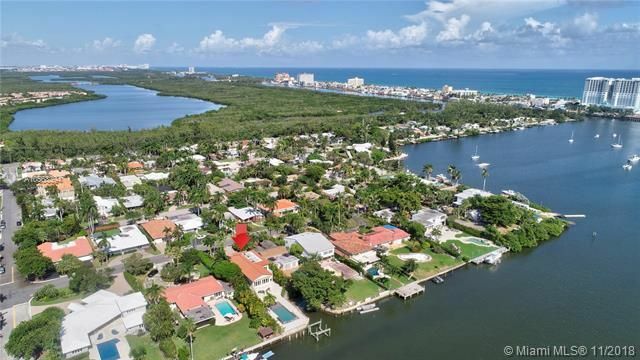 Many of the beautiful homes within these neighborhoods are waterfront and feature custom designs with stunning interiors and more.